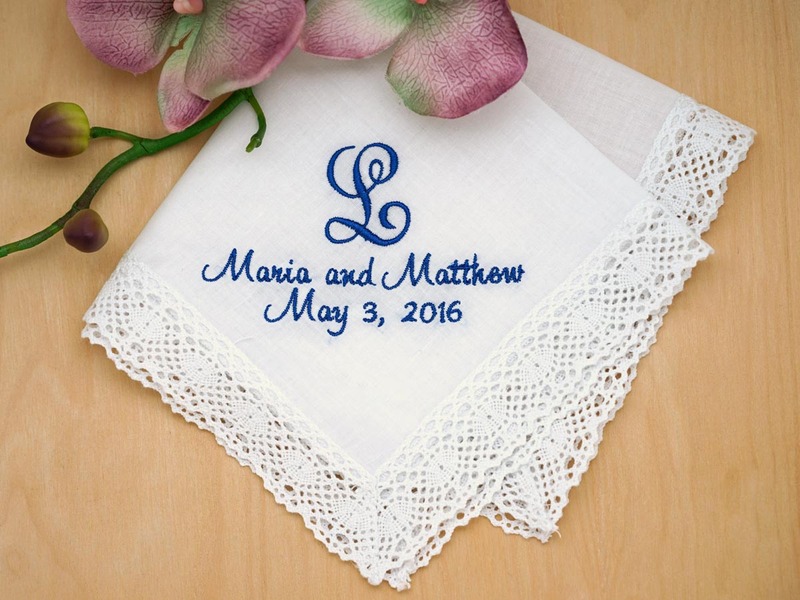 Commemorate your wedding day with a personalized bridal handkerchief with the couple's last name initial, the bride and groom's name and the wedding date. 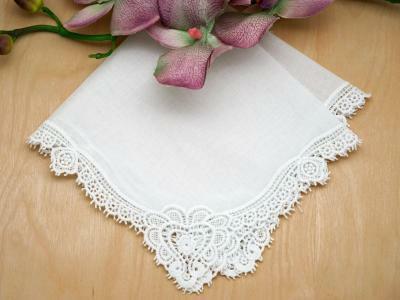 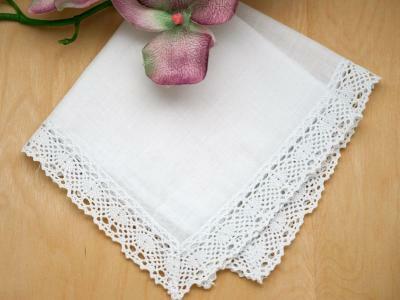 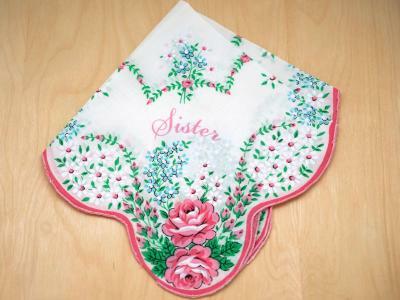 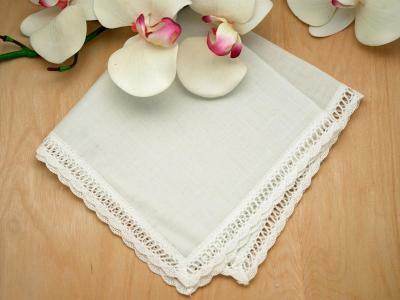 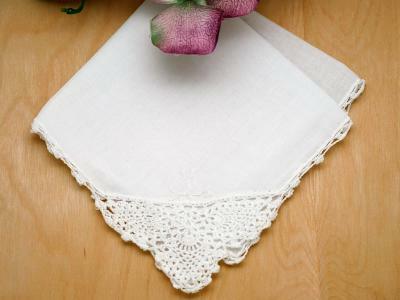 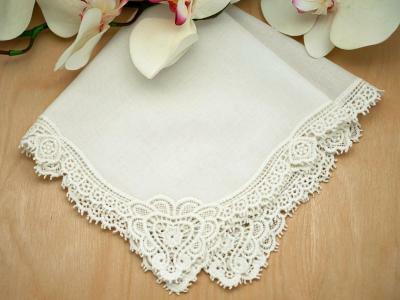 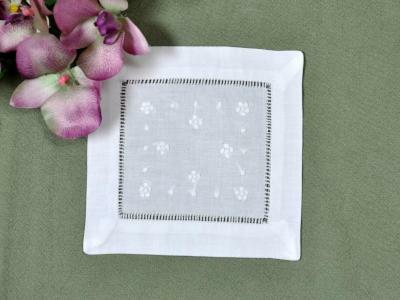 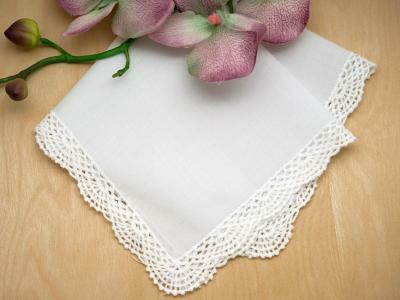 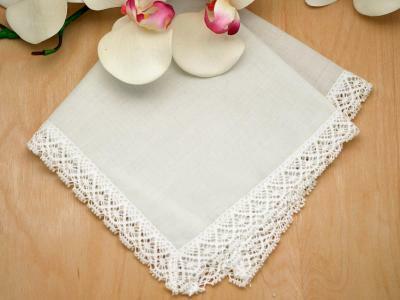 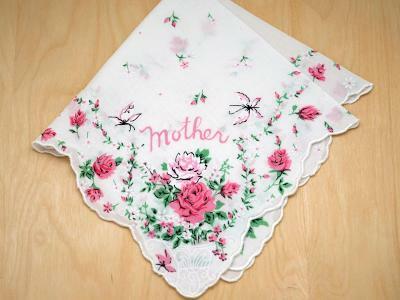 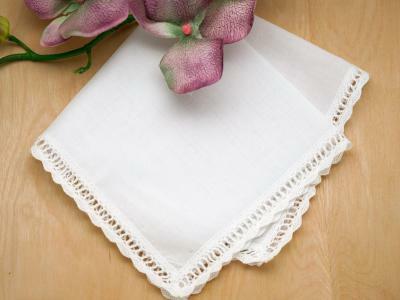 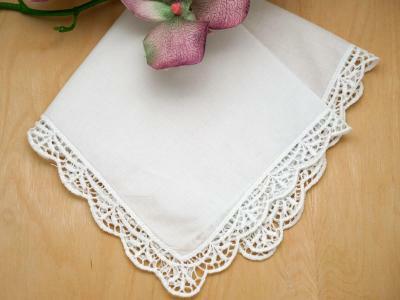 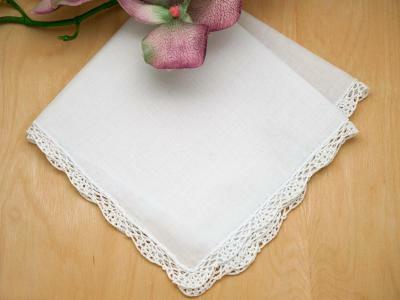 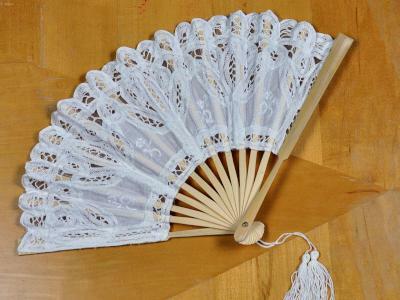 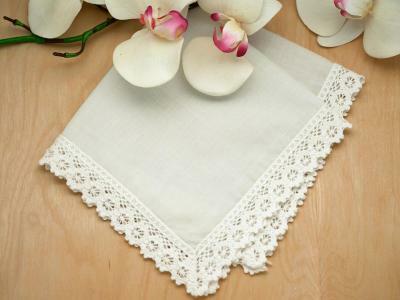 Using almost any of the lace handkerchiefs we offer, we will embroider the last name initial, the names of the bride and groom and also the wedding date in the thread color of your choice. 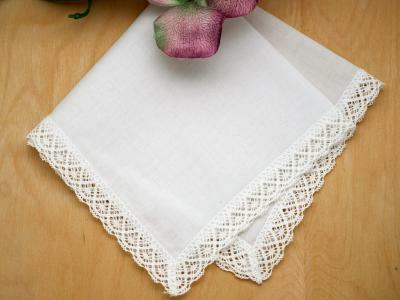 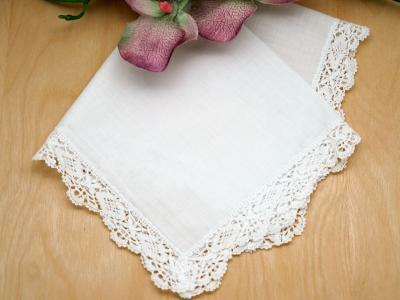 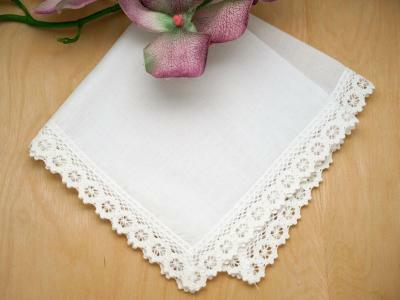 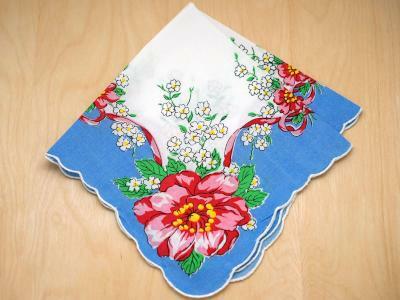 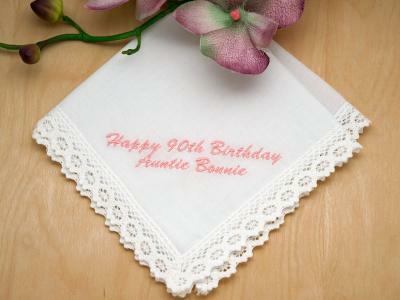 Initialed Bride Groom Wedding Date Hankie - Font J Customers have rated this product	4.97 out of 5 based on 60 rating(s).